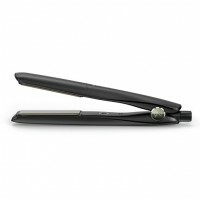 Free next working day delivery as standard is included on all ghd items over £75.00 in order value. 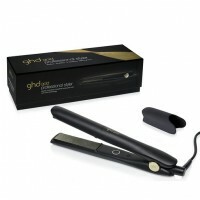 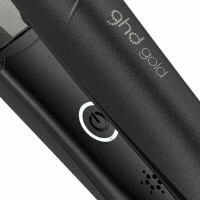 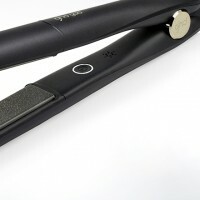 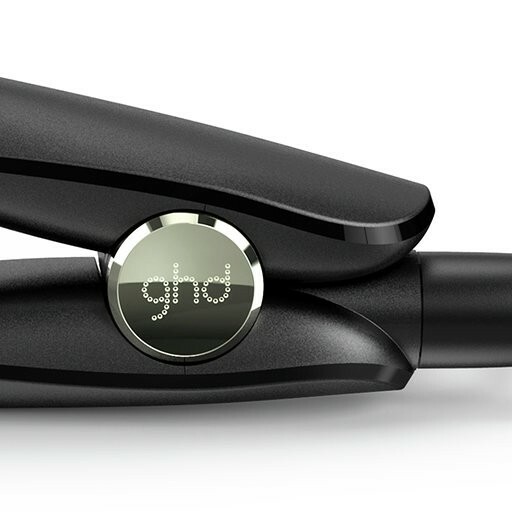 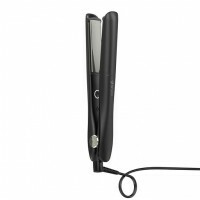 GHD Gold Styler. 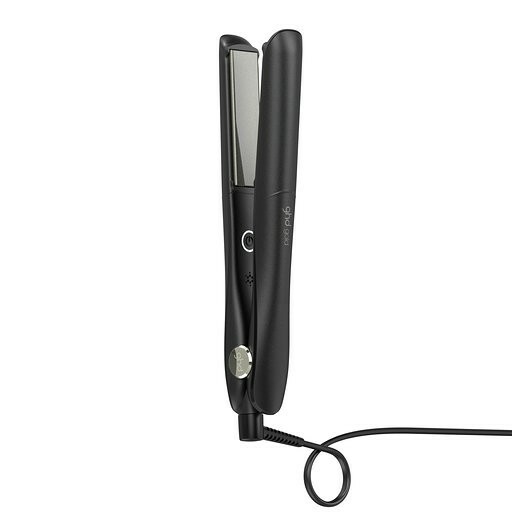 Pure Elegance.